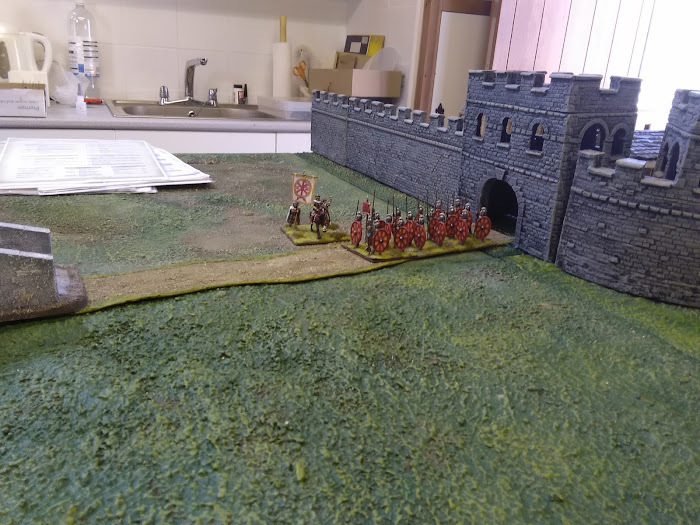 Had a great game last weekend with a force of Goths and another of Huns raiding a little too deep into Roman territory. Write up and photos on the blog. Great table, minis and AAR- thanks for posting! cheers guys, was a very fun game.